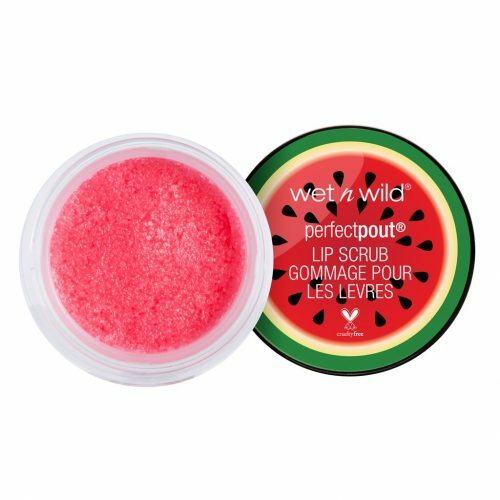 Wet n Wild, the iconic beauty brand is dropping a new limited-edition makeup collection that scream SUMMER with its super bright hues. Inspired by the colours of exotic birds, the collection named Flight of Fancy features the Allen’s and Costa hummingbirds on its packaging, both of which are native to California. In conjunction with the launch, Wet n Wild is donating $10,000 to the Los Angeles Audubon Society to restore habitat to the endangered Allen’s hummingbird – making this not just an exciting beauty moment, but a huge statement in support of wildlife preservation! The collection includes eye shadows, liquid eyeliners, baked blushes, nail polish, and more, and nothing in the collection costs more than USD $5! 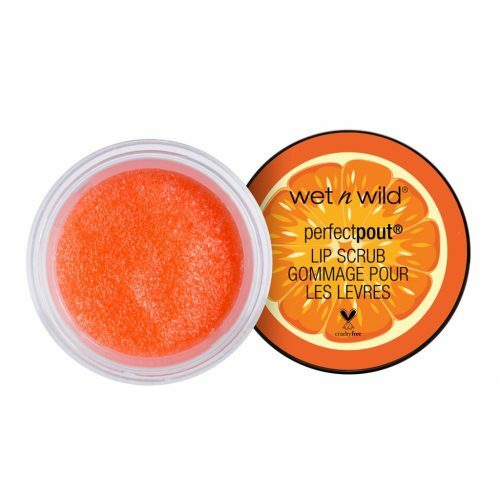 Like all Wet n Wild products, the collection is entirely cruelty-free, which makes it perfect for the animal-loving beauty obsessed. You can shop the full collection on Wet n Wild webstore from 2nd May onward. They don’t ship internationally, but you can sign up with us and take advantage of the free US shipping on orders over USD $35!